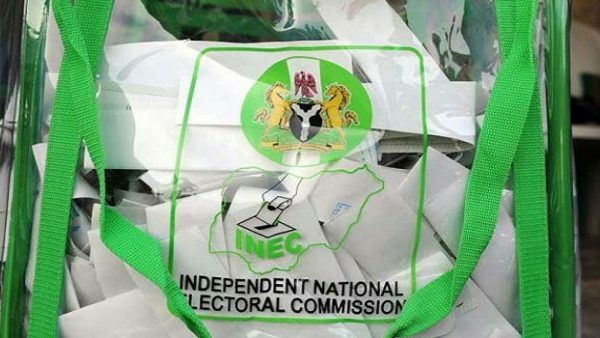 The Senate has finally approved the sum of N189,207,544,893 as budgetary allocation to the Independent National Electoral Commission (INEC) for the conduct of the 2019 general election. The chairman, Senate Committee on Appropriation, Senator Danjuma Goje, announced this yesterday during a meeting on the submission of harmonised report of INEC 2019 general election supplementary budget estimates. Goje explained that INEC was allocated the sum of N143,512,529,455 as recommended by President Muhammadu Buhari for the 2019 general election expenditure as amount needed for 2018, while the balance of N45,695,015,438 was requested for appropriation under 2019 budget. President Muhammadu Buhari had on 11th July, 2018, requested from the Senate an approval of the total sum of N242,445,322,600.00 to fund the 2019 general election. However, the federal lawmakers proceeded on annual recess from July and was unable to consider and approve the supplementary budget. A new letter by Buhari to the Senate seeking approval for funding of the 2019 elections with the sum of N242,445,322,600 was read yesterday by Senate President Bukola Saraki in plenary. The Senate committee will lay the harmonised INEC budget report at plenary today (Thursday).